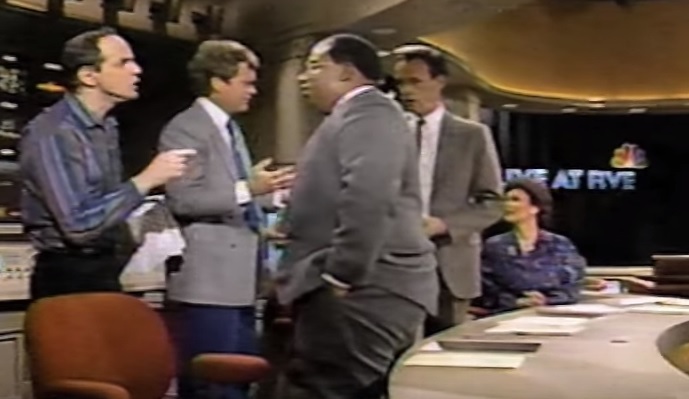 Mike and Jan Olszewski lived -- and now write about -- Cleveland TV history. 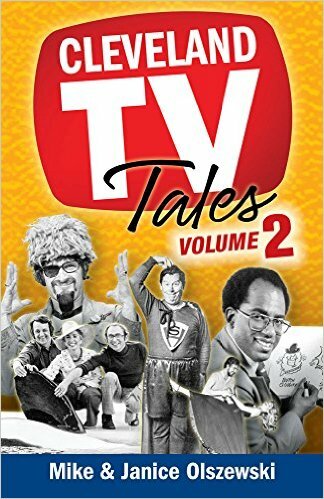 The new book takes up with a tribute to Ghoulardi, who was the focus of much of Volume One. He’s the horror-movie host played by Ernie Anderson who drew monstrous ratings in the mid-60s with his irreverent and offbeat style. Ernie Anderson left for California in 1966, and he became the voice of the ABC network until the early 1990s. Mike Olszewski’s new book looks at the decades after Anderson left town. 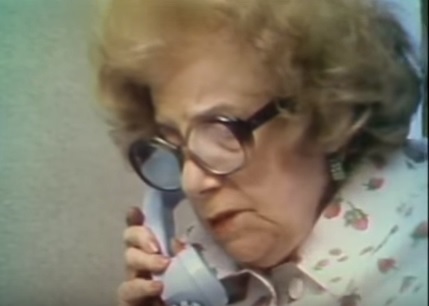 As Ghoulardi, one of Anderson’s favorite targets on-air was Dorothy Fuldheim, an enduring presence on Cleveland television screens for nearly 40 years. Olszewski’s book ends with a look at her final years. Much of the rest of the book focuses on the TV news business in the 1970s, ‘80s and ‘90s, as it came to dominate local TV. 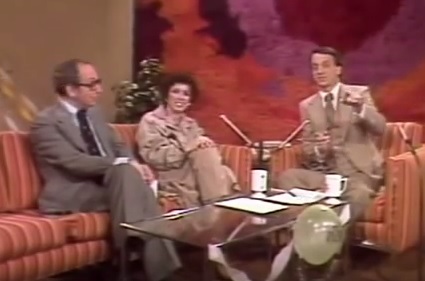 But in 1972, the most popular local show was “The Morning Exchange” on WEWS Channel 5. The program set the blueprint for ABC’s “Good Morning America” with its mix of news and entertainment. “Publicists used to start many of their book authors on the tour in Cleveland. Few tapes of those early years remain today, but the guest list in the 1970s included everyone from Jimmy Carter to Muhammad Ali to Jimmy Hoffa. 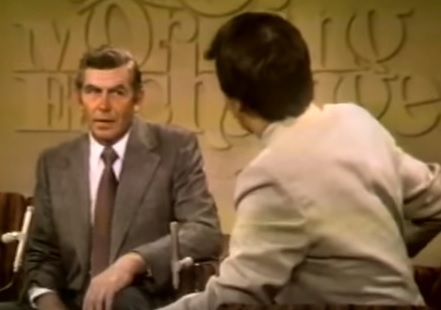 Here, host Fred Griffith interviews Andy Griffith. Fred Griffith hosted the show for much of the 1970s along with Liz Richards and news anchor Joel Rose. One chapter of Olszewski’s book focuses on Rose, who in 2000 was questioned in connection with more than a dozen women who had reported receiving mysterious packages in the mail containing lingerie and explicit notes; many of the women had worked in Cleveland media. Rose committed suicide during the investigation, baffling friends and co-workers. Olszewski usually works with his wife, Jan, who says researching old newspaper columns and magazines can be distracting. The Olszewskis do more than remember the Cleveland of the past – they’ve been part of it. Olszewski has published a half-dozen books on Cleveland media and he’s already working on the next one.